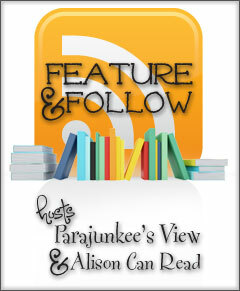 Q: What drove you to start book blogging in the first place? The main reason I chose to start blogging was to keep track of things in my own mind – reading challenges, recipes I liked, books I wanted to read, my opinions on films I’d seen etc. Starting a blog gave me an outlet for expressing myself, and it’s a fun thing I can do purely for me – not my lecturers, or family, or boyfriend, just a creative hobby that’s all about taking some time for myself. So all in all – selfishness drove me to book blogging! Quotes That Make You Swoon: What are some of the most swoon-worthy quotes you’ve experienced in a book? My absolute favourite I think, would have to be this quote, which I am completely in love with! “Sounds like a marriage,” I said, trying to lighten the atmosphere. But my voice was too shaky. Nice answer. (: Blogging is a good way to keep track of things ! New follower via email!